On arriving to the car park you should park your car in the customer spaces next to reception. You will then need to check in at reception taking your confirmation with you and leaving your keys with the car park for the duration of your trip. You and your party are taken to and from the terminal in the car parks luxury VW people carrier. You will be provided with a number to call upon your return. On your return simply call for collection as soon as your flight has landed and your own express personal transfer will be waiting at the collection point. The Car Park is manned 24 Hours a day. The Car Park also has a CCTV system. It is Floodlit and has a 10ft electric fence. Staffed at all times. Full tarmac surfaces. 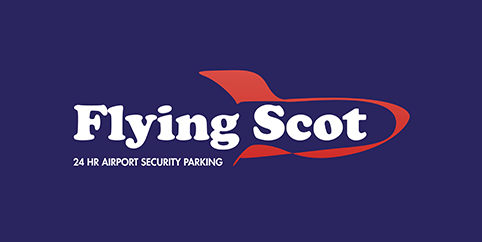 This secure car park is situated only 3-4 minutes away from the Airport. You are taken to and from the terminal in luxury courtesy shuttle coaches that run on demand. Friendly and professional customer service. Over 20 years experience. Free jump start and flat tyre assistance.